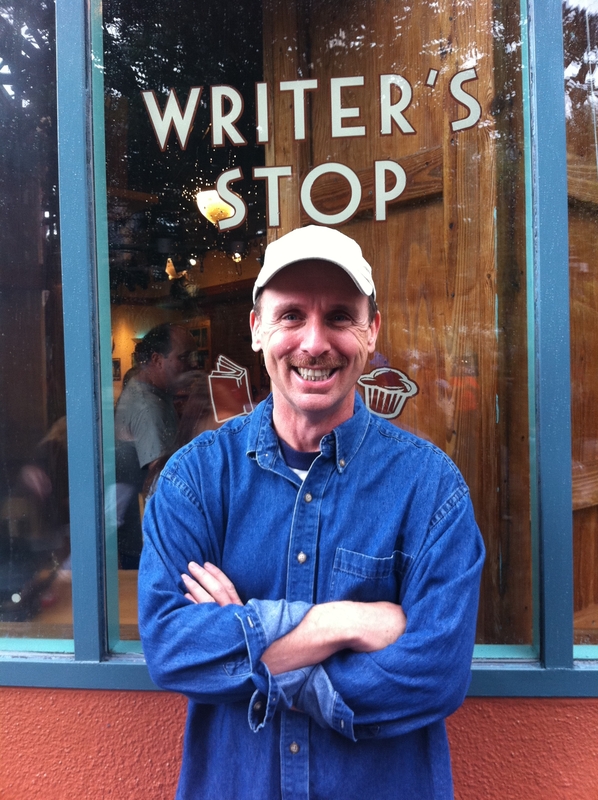 The Dreamwalker Publicity Page | Oh, for the HOOK of a BOOK! 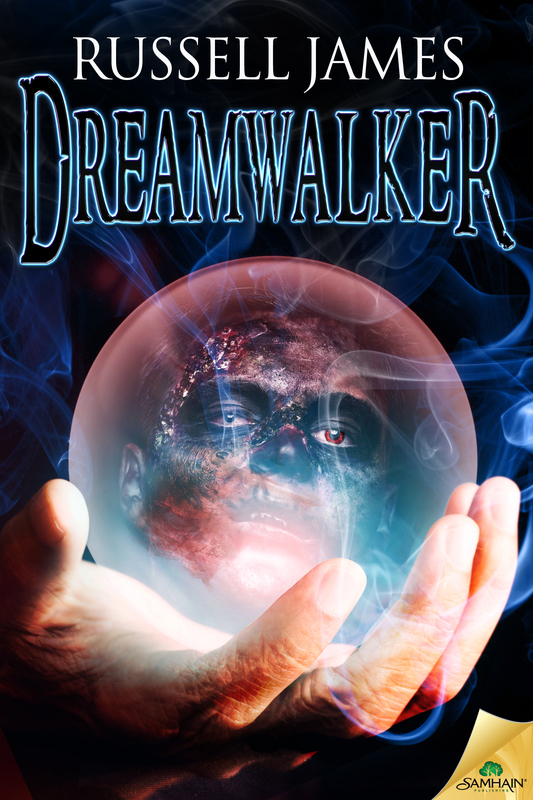 Welcome to the publicity page for Dreamwalker (Pub: Jan. 6, 2015) by Russell James, coordinated and managed by Erin Al-Mehairi and Tim Busbey of Addison’s Compass Public Relations and Hook of a Book Media and Publicity. We are so happy you’ve found your way to dream land in time to check out Dreamwalker, Russell’s sixth release with Samhain Horror. Have you imagined living in two worlds? What if an evil voodoo spirit was wreaking havoc on the living by raising an army of walking dead? Enter Russell’s unique magical world and see if the two worlds collide! Follow along the tour, which will be updated daily with new information and links, and enter the giveaway for two back titles from Russell, Black Magic and Dark Inspiration on each tour stop or at the link below. There is also a giveaway for reviewers who e-mail in a link to their review. Details below after the tour schedule! And more to come! If you are interested in doing a review, interview, or hosting Russell on your site, contact Erin at hookofabook@hotmail.com. Open reviewer giveaway: Anyone who reviews Dreamwalker on Amazon and one other site like GoodReads, etc. and sends Erin Al-Mehairi, publicist, their links to hookofabook@hotmail.com will be entered to win a $20 Amazon gift card. This contest ends on March 27, 2015. Rafflecoper giveaway for two copies of Russell’s previous books. Two winners will each win one of two books, Black Magic and Dark Inspiration. US only, no international shipping. Must use a valid email that you can be reached by. By entering the giveaway, you consent to allow Russell to have your email for very infrequent newsletter updates. Contest ends March 27, 2015. Other contest questions can be referred to Erin Al-Mehairi, publicist, Hook of a Book Media at hookofabook@hotmail.com.